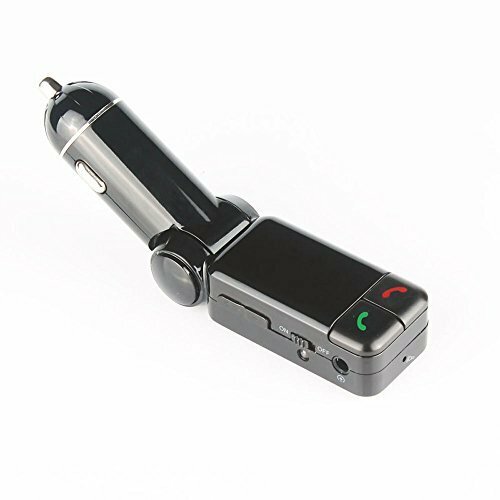 Multi-functional Design 5 in 1: Wireless in-car Multi function FM Transmitter enables you to do Hands-free calls, enjoy clear music, GPS voice navigation, charge your device. Better for empty channel. 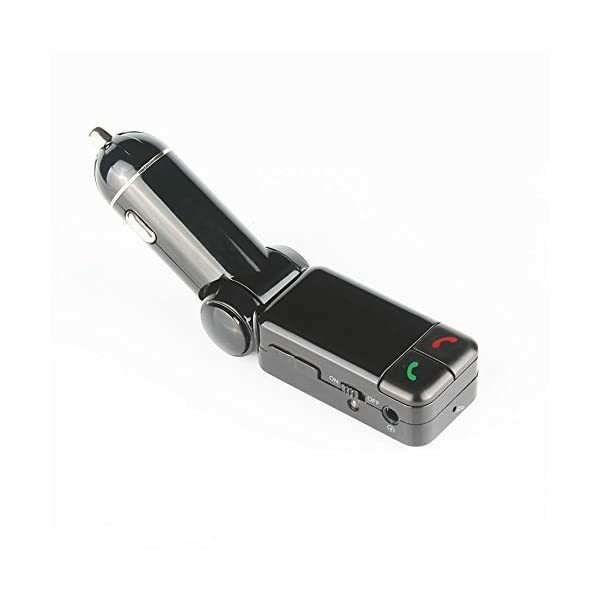 This product is blue-tooth car charger mp3 player for vehicle. 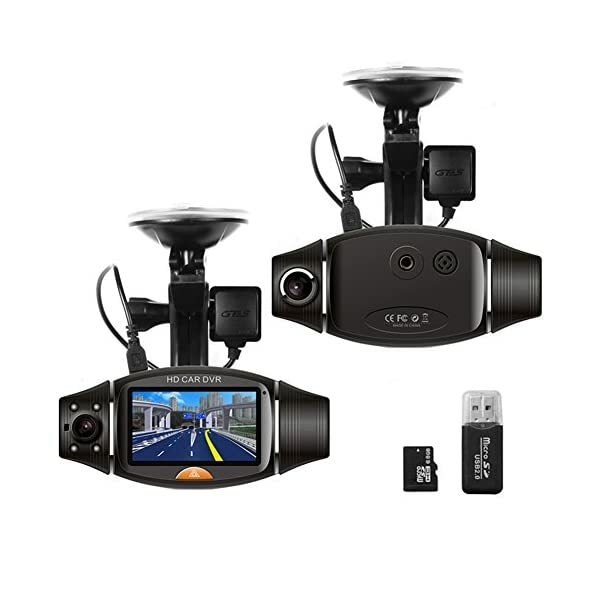 Adapting professional-grade high-performance wireless module, built-in mp3/wma decoder chip make it capable of playing the music files in u disk, firing into the car stereo via wireless. 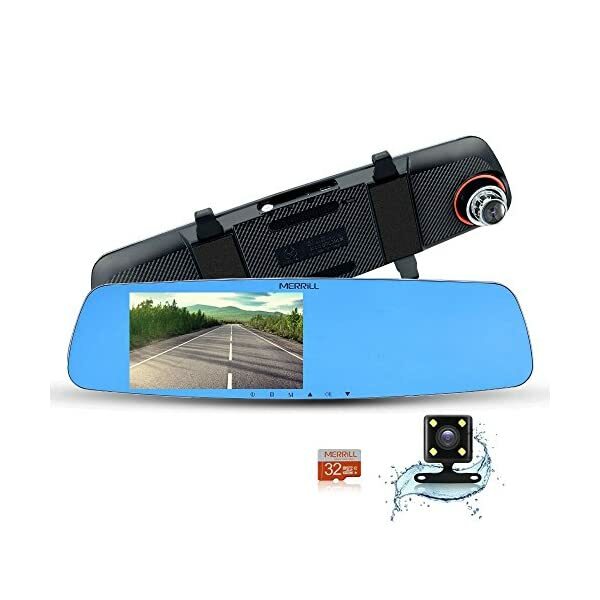 Besides, during the wireless connecting, play the phone’s music and FM transmitter to Car Audio, perfect, as the calls incoming automatically switches to the speaker state, call end then automatically back the music player. 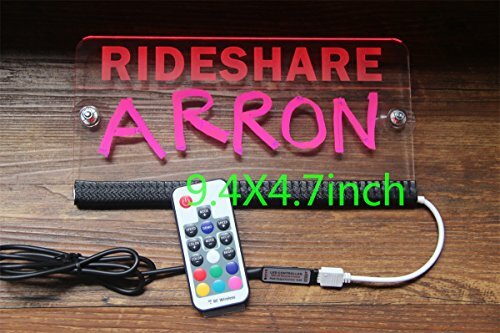 So you do not do any modifications, easily enjoying the music and hands free phone calls while you are driving. 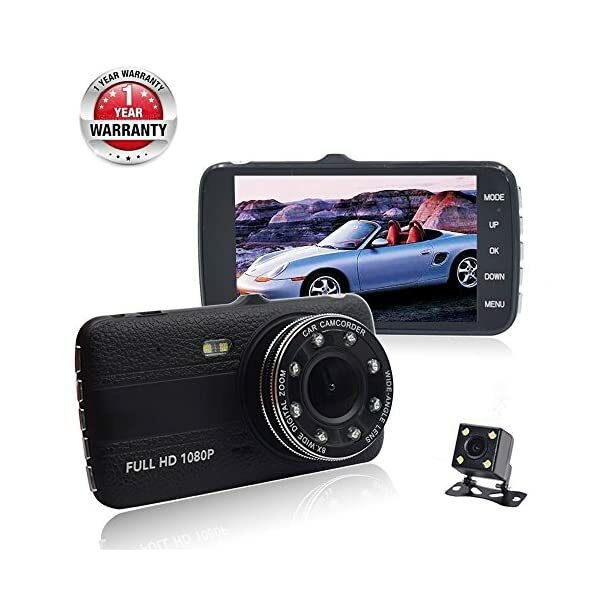 -Wirelessly transmit phone call from wireless mobile phone to the car FM stereo system. LINE and insert U disk and wireless turned on, then boot priority connection; When the connection on and then insert U disk / LINE, the latter takes precedence. Dual USB Charging port: Output voltage, DC 5V, 2A.